Yeah I hold on, I hold on..
Yeah let me tell you something.. I hold on.. 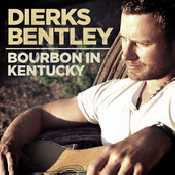 I hold on..
Ampliar Canción I Hold On de Dierks Bentley . - Álbum "Riser" del año (2013)	.